R & R Glass, Inc. Welcome to R & R Glass’ website. 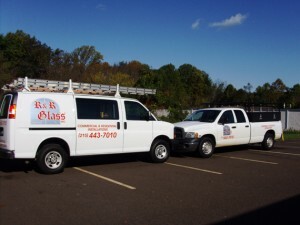 We are a fully-licensed and insured glass company serving Bucks County, Montgomery County, and Philadelphia since 1974. R & R strives to exceed customer expectations and beat all legitimate glass and window estimates. 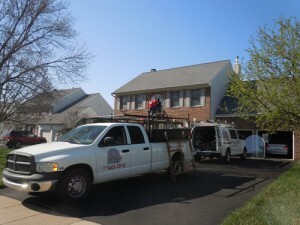 R & R supplies and/or installs many different types of glass and windows. 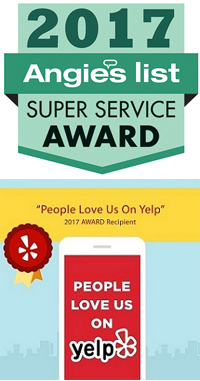 We have a variety of customers ranging from homeowners, realtors, apartment complexes, businesses, and 55 and better communities.